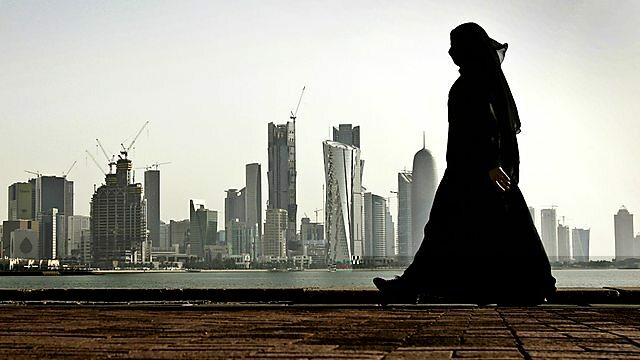 BBC World Service - Heart and Soul, What is Wahhabism?, What is Wahhabism? Heart and Soul What is Wahhabism? Is the ultra-conservative Wahhabi branch of Islam the ideology behind Islamic extremism? Edward Stourton examines its influence. Since the 9/11 attacks on New York and Washington DC, the ultra-conservative Wahhabi branch of Islam has often been cited by critics and commentators as the ideology of Islamic extremists around the world today. But can 21st Century terrorism really be blamed on the teachings of an 18th Century sect? In this edition of Heart and Soul Edward Stourton asks what is - and what is not - Wahhabism. He explores the foundation of this fundamental form of Islam, the evolution of its interpretation in Saudi Arabia, and asks what power and influence it has across the globe. Founded by the Arabian scholar Muhammad Ibn Abd al-Wahhab, this form of Salafi Islam sought to purify the religion by returning it to its original principles. What is said to be a very literal interpretation of Islam is now an inspiration for modern day Muslim hardliners, who view a binary world of believers and non-believers, strict social rules and adherence to Sharia law – but how close is this to the teachings of Ibn Abd al-Wahhab?